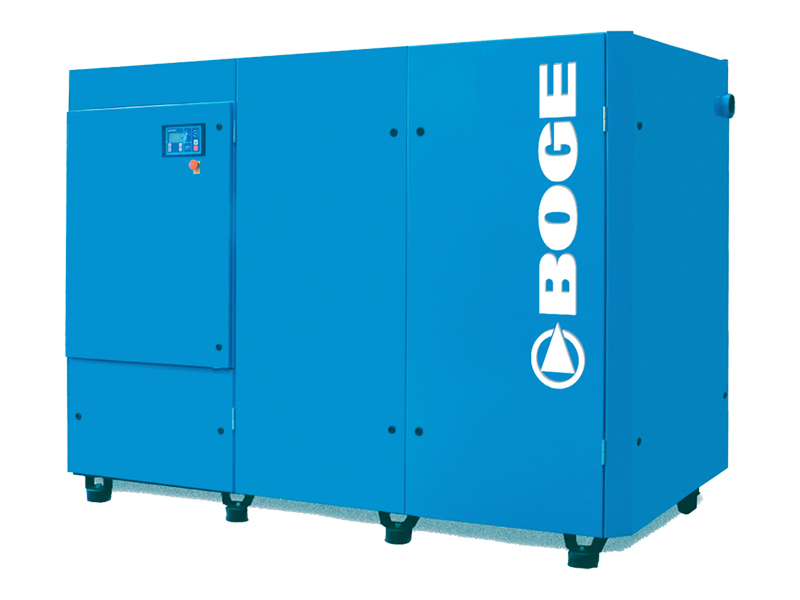 BOGE manufactures a comprehensive range of industrial air compressors including oil lubricated and oil free screw compressors from 1 to 480 HP which are used by all sectors of industry to supply compressed air systems for a wide range of manufacturing processes. 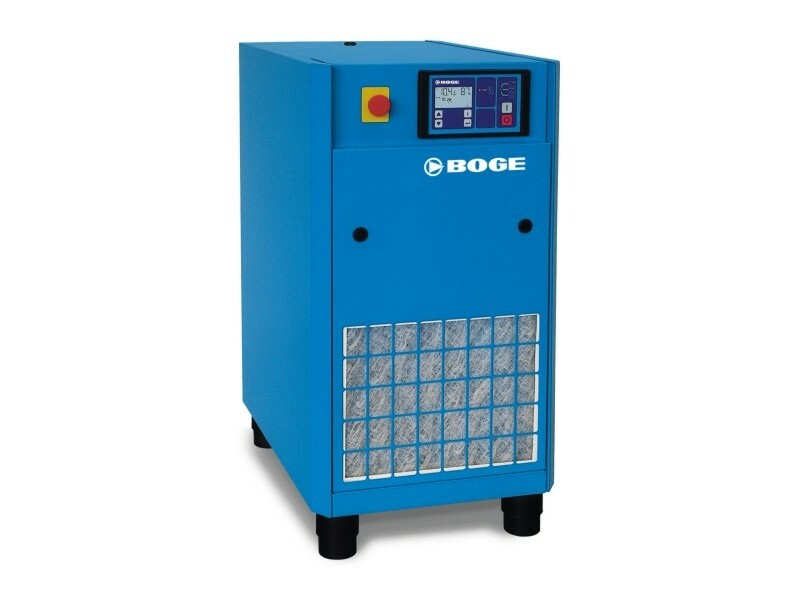 You can rely on BOGE to deliver you cost effective, energy efficient and quality compressed air systems and compressed air equipment without compromise. Let BOGE give you the edge! 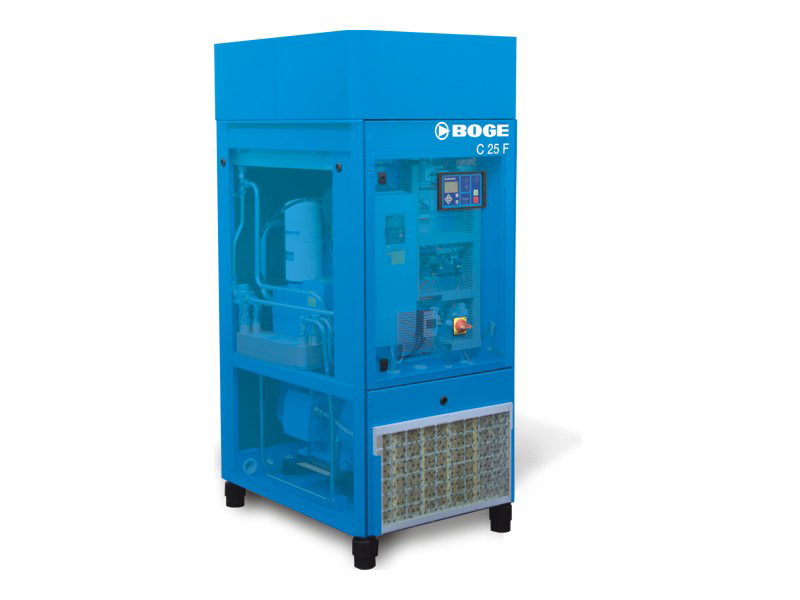 Over 100 years of German quality; BOGE has over 100 years of knowledge and engineering expertise to provide you with the perfect quality compressor formula. 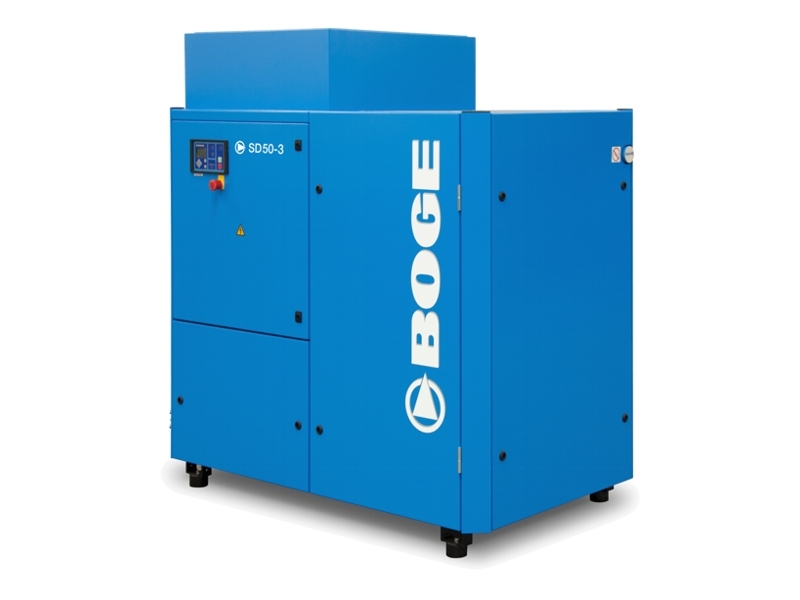 Proven technology; BOGE manufactures a complete range of oil lubricated and oil free screw and piston compressors from 1 to 480 HP. 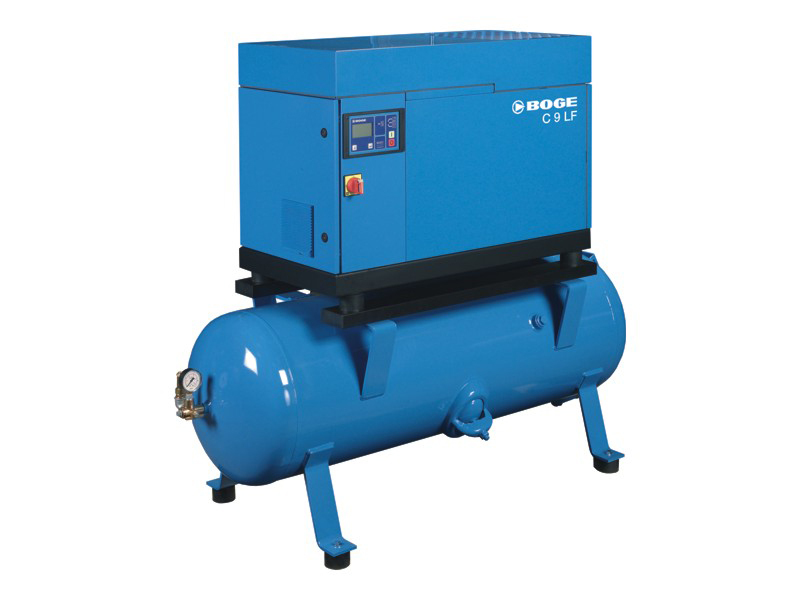 FREE 5-year warranty gift; all new BOGE screw compressors come with a FREE 5-year warranty gift. 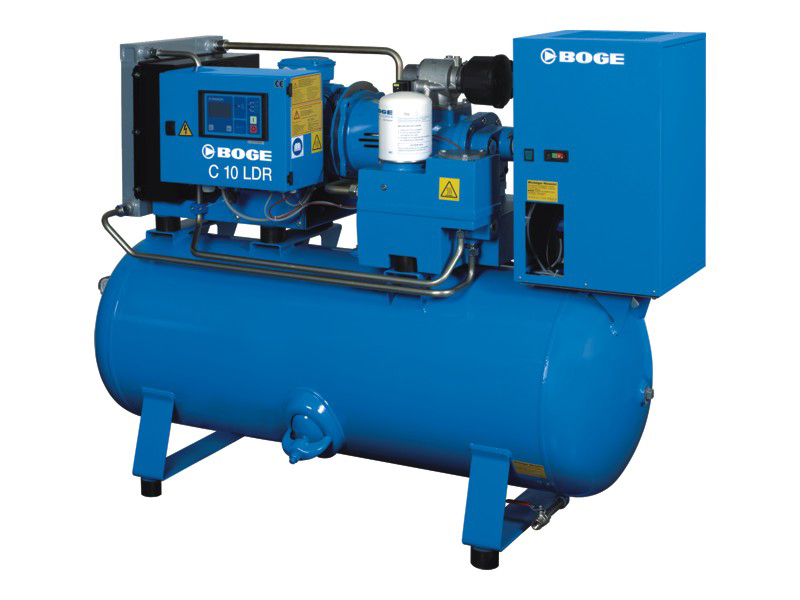 Service support from Air Energy LTD you authorised BOGE distributor. 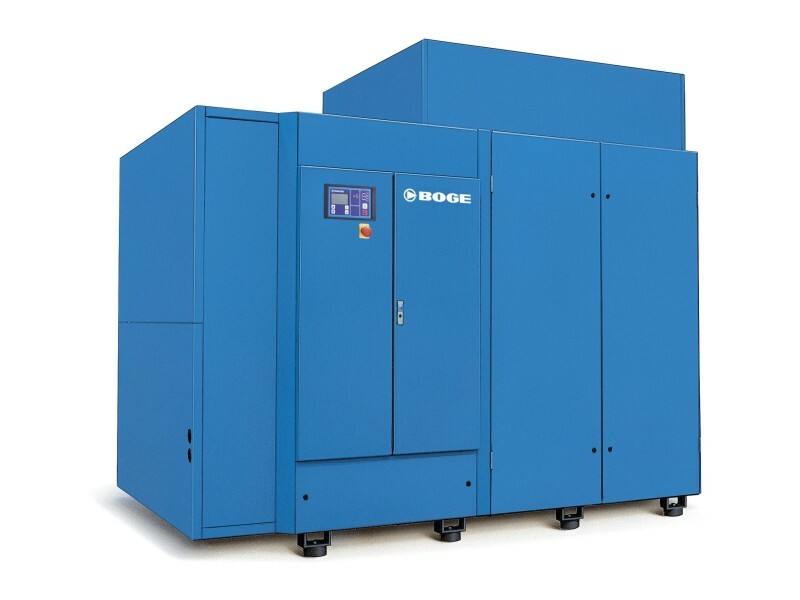 Screw compressors custom made by BOGE have for decades been synonymous with efficient and reliable compressed air supply to trade workshops through to industrial companies. 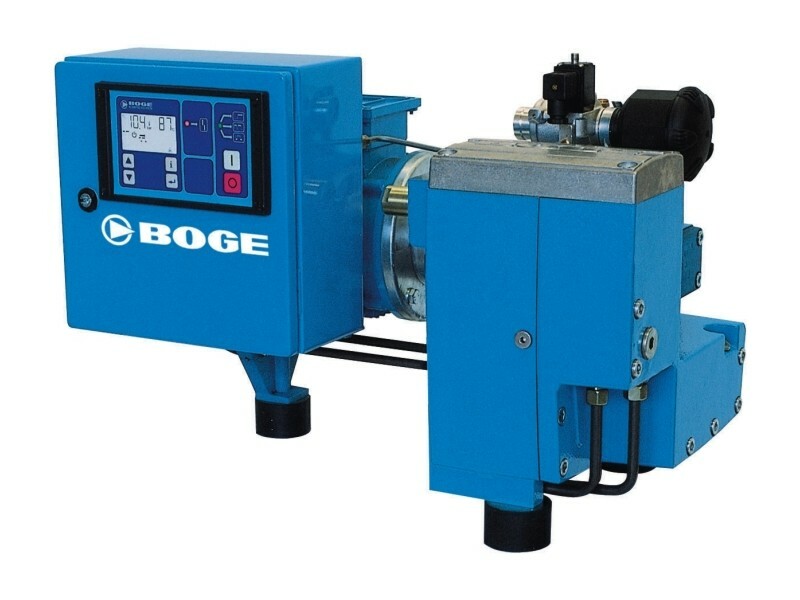 The BOGE C series is a trendsetter in its class: less noise, less pipework, less connections in contrast to more output, more individual configuration possibilities and more efficiency and requiring a minimum of space only. 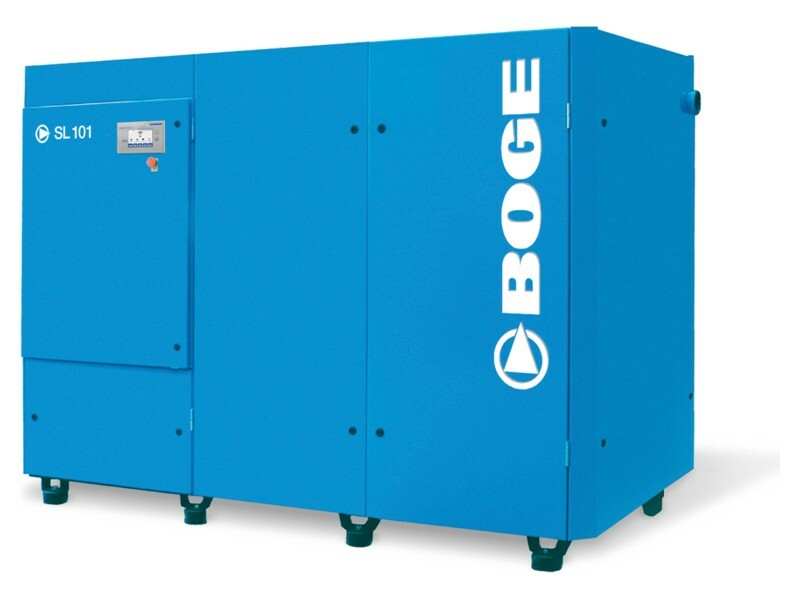 Air Energy offers the full range of BOGE Compressors. You can download the product brochures below. Download the C series product brochure. 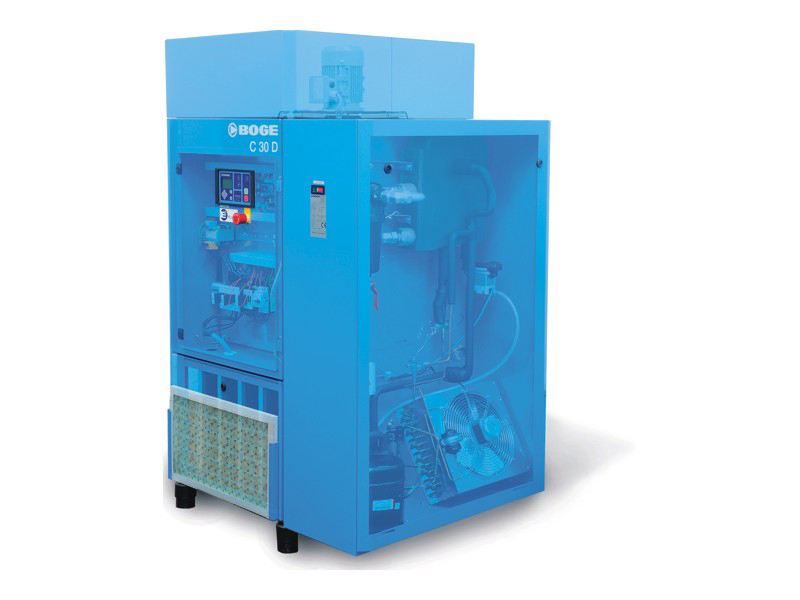 Download the S series product brochure.